Recently I received a Cisco Meraki Z3 from my work to be used at home as a teleworker gateway. If you don’t know what a Meraki Z3 it’s a teleworker gateway that provides enterprise-class firewall, VPN gateway and router all in one. My coworkers that work with Cisco Meraki day in a and day out love this equipment. In this article, we are going to create a site to site VPN with the Meraki Z3 and Azure VPN gateway. The following steps are completed in PowerShell and take roughly 45 minutes to complete due to the creation time required for the VPN gateway. Create a new resource group in your Azure subscription. Create a virtual network with two subnets. The first subnet called “default” is where your endpoints in Azure will reside. But you need to create another subnet called “GatewaySubnet”, it must be this name, or else Azure won’t treat it as a subnet gateway. Create the local network gateway which specifies the specifics of your on-premises location. In the case of this example, my lab has three subnets I want to expose. The GatewayIpAddress parameter refers to your public IP address for your on-premises location. 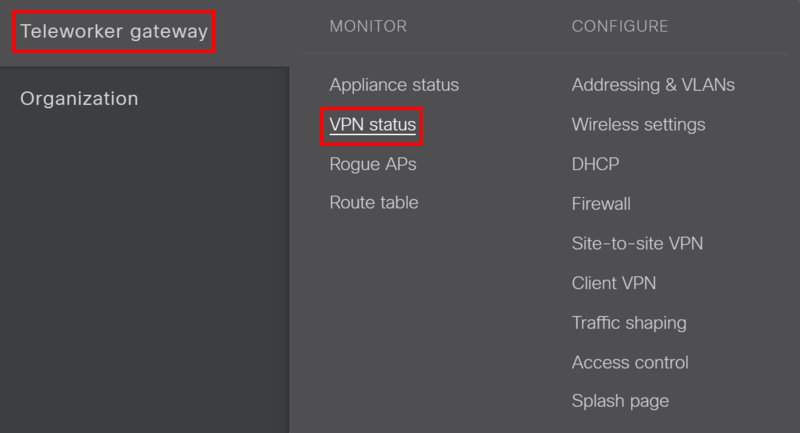 Create the public IP address for your VPN gateway to be able to communicate back to your on-premises location. 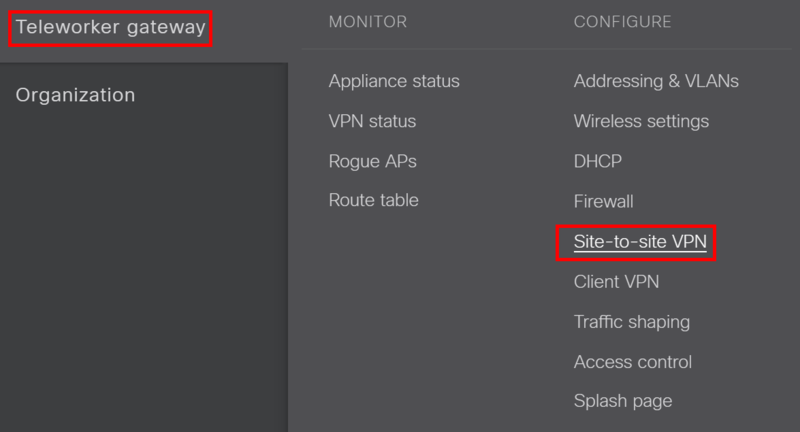 Create the VPN gateway connectivity by assigning the subnet and public IP address. We will combine all the previous steps to create a VPN gateway. Building a VPN gateway can take some time to complete, for me, it took on average 30 minutes to complete. Create and configure the connection between Azure and your on-site router. I used the cmdlet New-Guid to randomly generate a PassPhrase and output me the results so that I can use it in the next step to configuring pfSense. Further down on the page, under VPN settings, select the appropriate local networks that will be available for the VPN connection. Continuing on the same page, under Organization-wide settings, Add a peer. 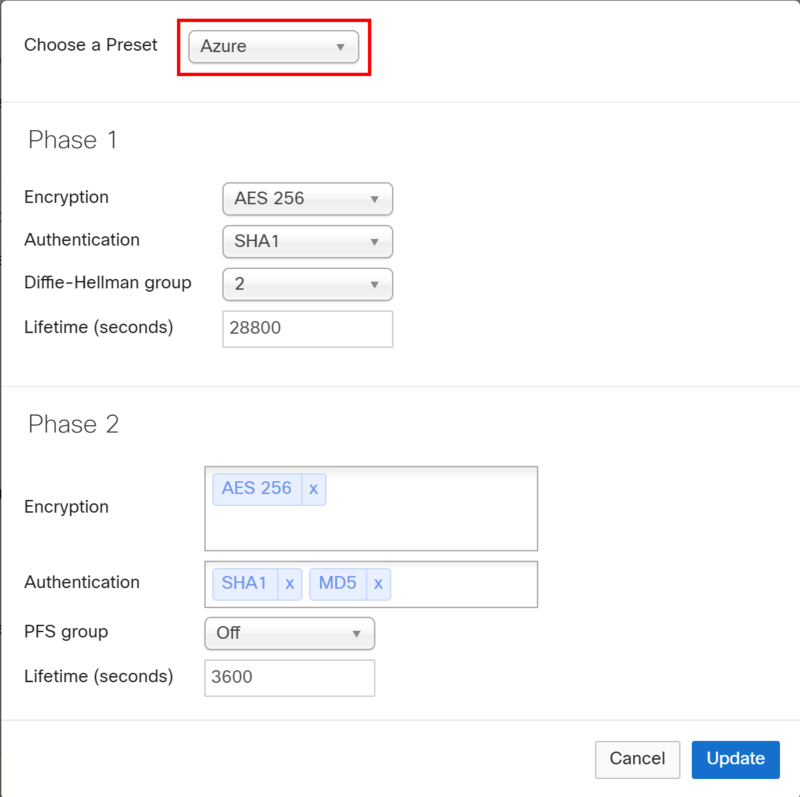 Preshared secret: enter the preshared key you used to create the Azure VPN gateway. Go to Non-Meraki peer, ensure the status color is green. If the status is not green, go to the event log to troubleshoot. I ran into a few issues during the setup and here are some of the errors I did and how I corrected it. When configuring the site-to-site VPN on the Meraki dashboard, ensure the private subnets equals the address space configuration for your Azure virtual network.